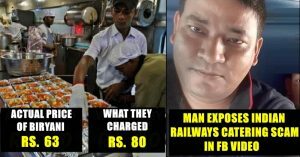 This Man Exposed The Indian Railways Catering Scam With 1 Facebook Post Which Left Everyone IN Shock! Indian Railways have been gradually developing in serving the passengers with comfort, best infrastructure, and facilities. Our Railway Minister Suresh Prabhu has proved that he is a pro at putting social media to good use, but expecting him to handle every matter is something too much to ask for. 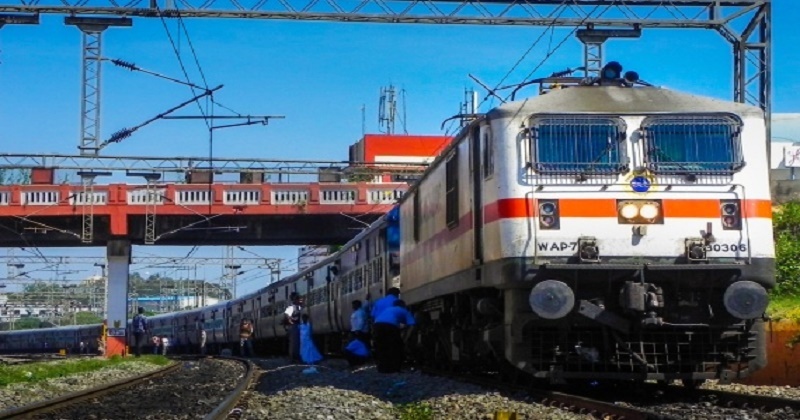 On any given day, 12,617 trains run on Indian Railway, carrying lakhs of people from one place to another. Thus, it goes without saying that a simple fraud, can fetch crores and crores of rupees to anyone who’s involved. So, it is our own duty as a citizen of the country, to see that we don’t get fooled and robbed by any official or any authorized vendor or seller. Very often we hear of railway catering scams and today, we are going to narrate one such incident. Often, when people travel by trains, they are charged more than the actual price of the food. 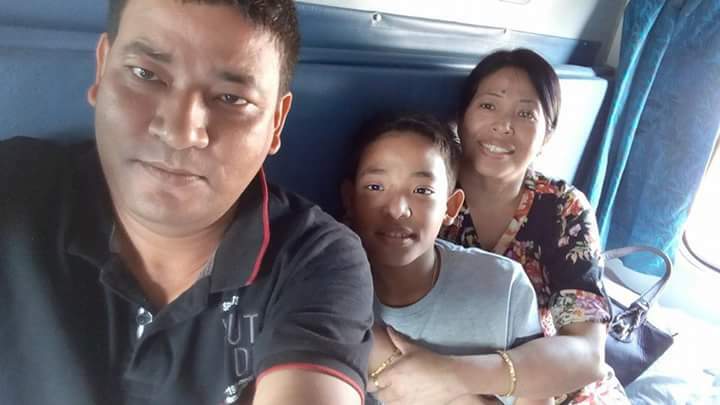 Something similar happened with Neelabh Khanikar, who was traveling from Duliajan to Dimapur with his family. He has narrated an incident which will shock you to the core and at the same time, will make you understand how these authorized vendors are looting the innocent public. He boarded the New Tinsukia Rajendra Nagar Patna Express but he never knew that he’ll have such a bad experience with the catering department. Well, he ordered 2 plates of egg biryani and was charged at Rs 80 per plate. Neelabh realized that something was fishy and hence, confirmed the price again. 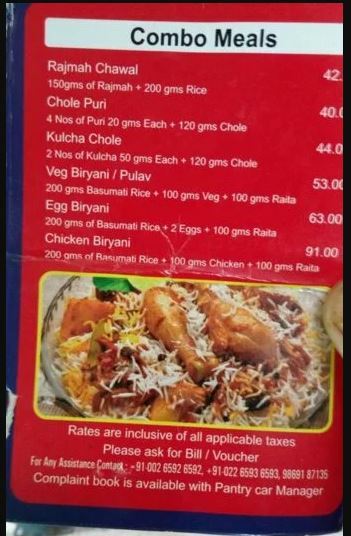 The caterer convinced him that the price was as per the menu card. However, Neelabh still felt that he should go to the pantry and confirm; he did so and was shocked to know that he was charged more. The actual price was Rs 63 and he was charged Rs 80 i.e. Rs 17 extra. Hats off to him; Neelabh has really done a great job by exposing this matter. Such things should be stopped right away and strict actions must be taken. What do you have to say about this?